Mujik is an fun music remixing toy/system for iPhone, released in 2009 on the iTunes Store. It was developed through my company, Lucky Frame, working with Jonathan Brodsky and Mike Greer. We wanted to make something that provided a fun, simple, and charming way to do complex musical remixing. 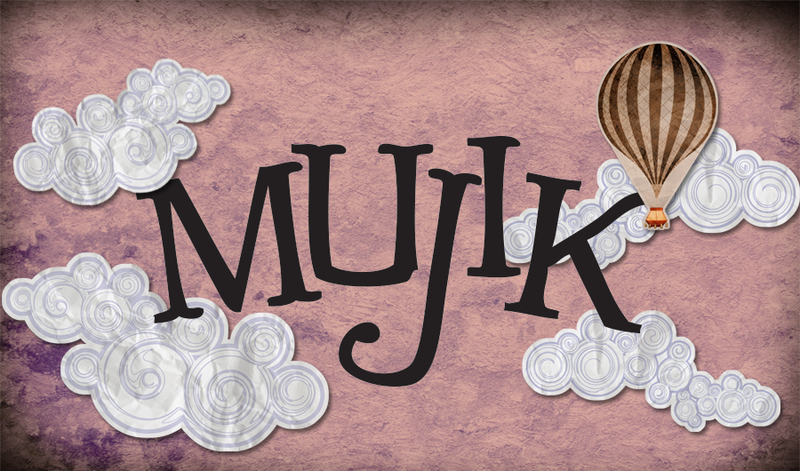 Mujik has had a wonderful reception, with lots of great reviews and user feedback. It was even selected as an “essential app” by Gizmodo. To learn more, you can visit the official Mujik website.